PhotoDay......Jim Scolman: ...ah, the Luck of the Irish. ...ah, the Luck of the Irish. 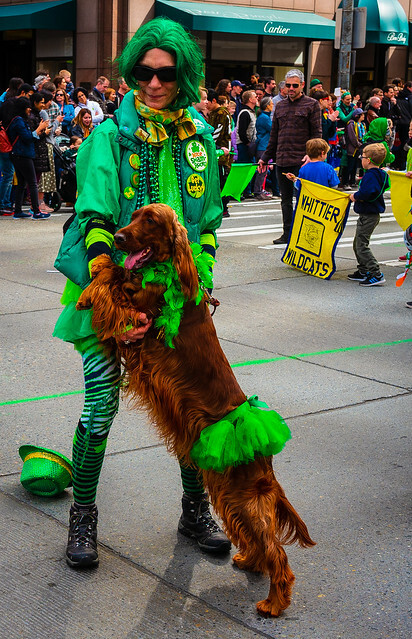 The Seattle Saint Patricks Day Parade.